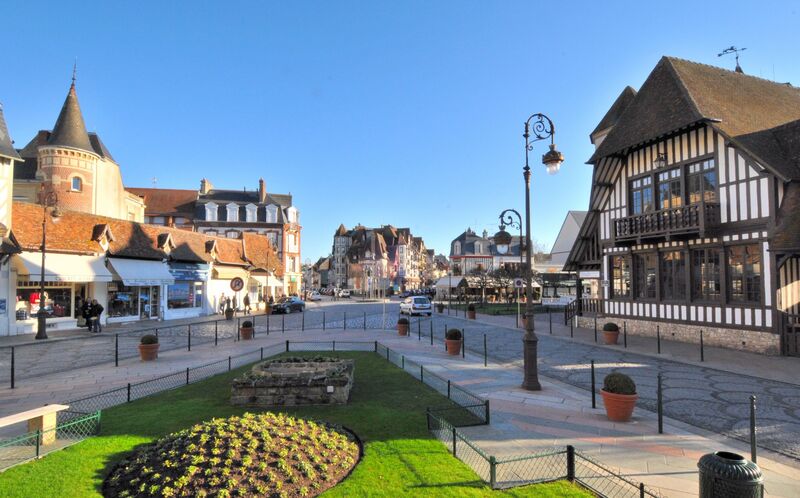 From the banks of the River Seine to the open countryside of the Eure department, discover the best of West Normandy in your tent or campervan and explore the rich history of the area. 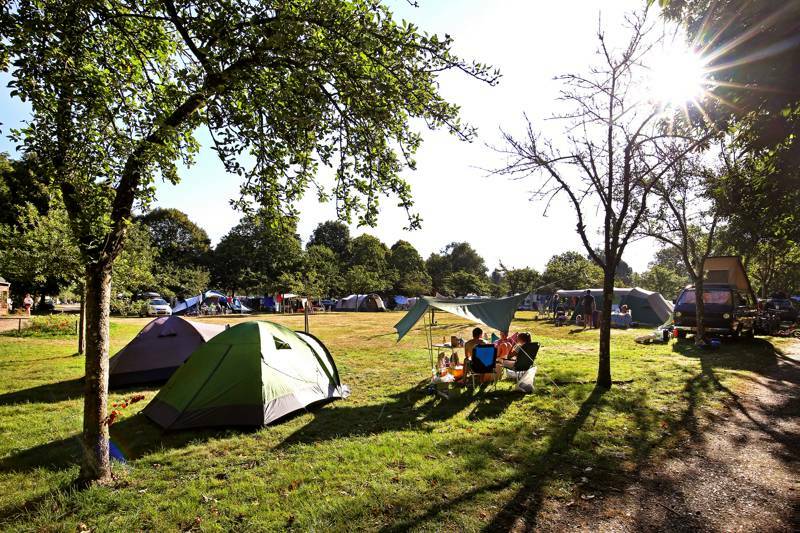 From family campsites to quiet rural spots, follow our campsite recommendations and lift the lid on the very best camping in the region. at Campsites in Eure, From the banks of the River Seine to the open countryside of the Eure department, discover the best of West Normandy the good ol' fashioned way, with a tent in hand or a campervan to drive and make your way to one of the very best campsites in the region, all chosen by the travel experts at Cool Camping.